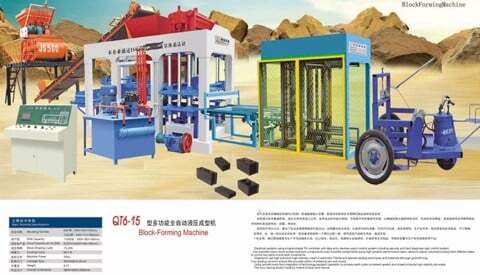 QT8-15 Block making machine, using intelligent PLC controller and computerized operation, can achieve mechanical signal analysis, fault diagnosis and parameter setting based on different raw materials. 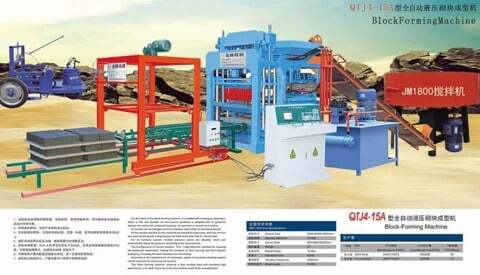 Hydraulic vibration system uses electro-hydraulic proportional valve to control the hydraulic motor, which achieves a low-frequency vibration feeding and high-frequency vibration molding. while vibration platform increases the board which lower 5mm from the vibration table. 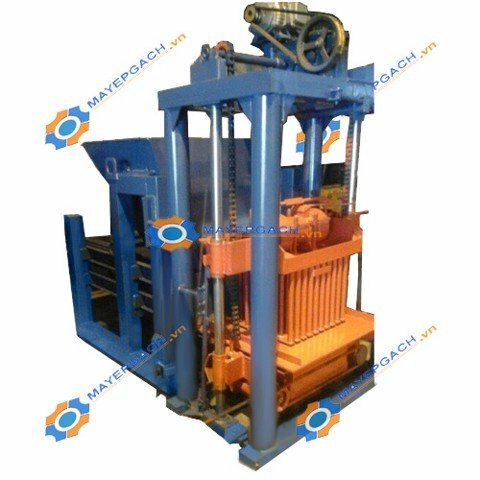 During vibration when the vibration table drops, poles would withstand pallets, which reduced the pressure of vibration box while increasing the exciting force, so that improves the density of the blocks, controls the height error within 1mm. 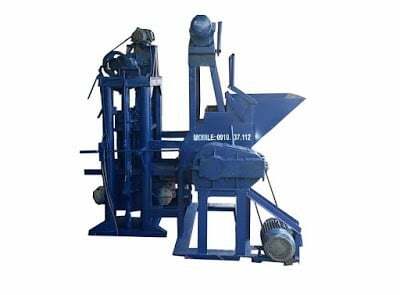 Raking systems install multi-rows stirring forks and rake bins can quickly move back and forth, then materials can be quickly covered with mold box. 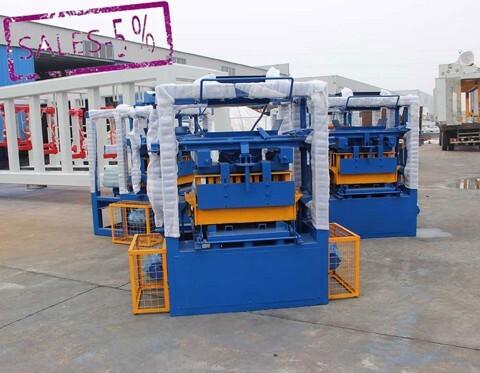 According to production requirements, replacement of molds can produce a variety of bricks, such like standard bricks, grass bricks, decorative bricks, pavers, etc. 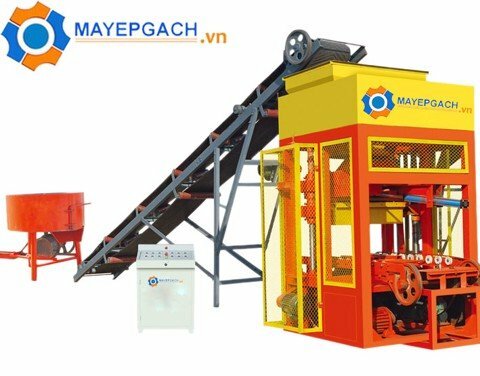 The annual production capacity of this machine is very large, and the annual output of single-class can produce standard blocks up to 90,000 cubic meters.